The responsible development of offshore wind is key to reducing society’s use of fossil fuels and confronting climate change while modernizing the electricity grid. The coastal waters off New Jersey provide an outstanding offshore wind resource that is both reliable and close to the electrical load centers of the NY/NJ metropolitan area. 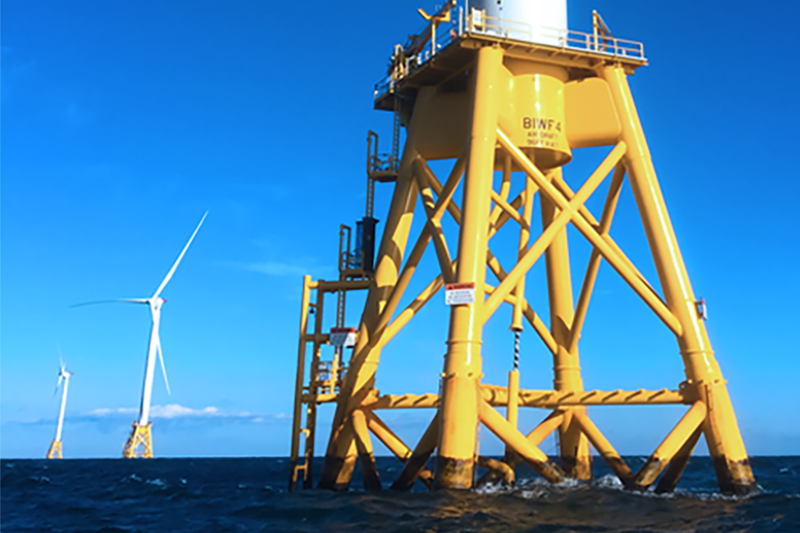 To this end, RUCOOL has built extensive experience in the data and research needs for developing offshore wind for New Jersey and the larger Mid-Atlantic region. This includes our comprehensive ocean observing network, along with wind resource assessment modeling conducted since 2011 using RU-WRF. We also provide valuable local experience to all interested stakeholders, with the goal of providing the best possible science in order to build offshore wind in a responsible way that also minimizes environmental and industry impacts in our shared ocean resource. 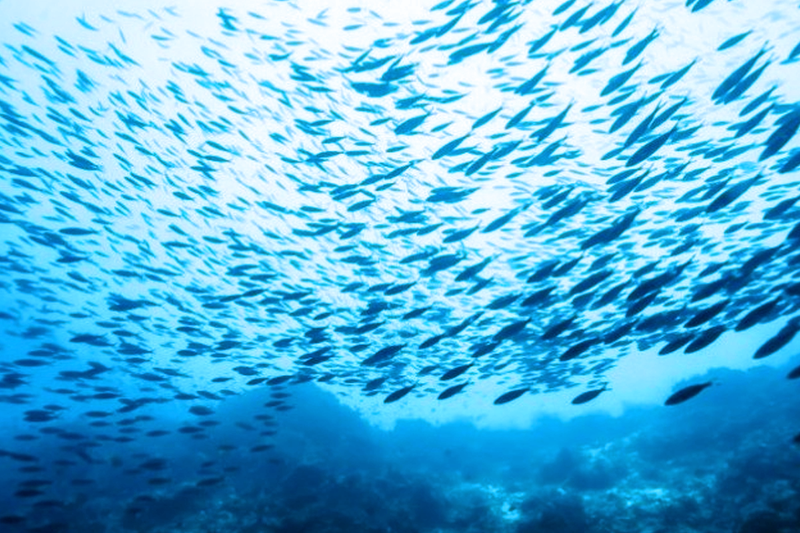 Wild fish and invertebrates from the oceans represent a renewable natural resource that can provide an environmentally sustainable source of food for people. Unfortunately, we are reaching or surpassing the limits to sustainable harvest globally and dramatically changing the environment that supports it—all while the world’s human population continues to grow. Rutgers scientists are at the forefront of assessing local and global stocks of important commercial fisheries species and developing sustainable management practices. Shellfish comprise some of the largest (surf clams and ocean quahogs) and most valuable (sea scallops) fisheries in the US, all of which exist right here in New Jersey. Rutgers has played a key role in helping understand how to detect and manage shellfish diseases and develop superior stocks through selective breeding and innovative genetic technology. The seafood many of us have come to enjoy out on the town, at gatherings with friends or cooked at home are in part a result of many years of research by Rutgers faculty and students. Scientists at Rutgers are investigating the status and trends of fisheries around the world, the impacts of disturbances like climate change and oil spills, and the ways that aquaculture can be made more productive and environmentally sensitive.